Gauge: 21sts x 26rows per 4"
Wispy from Reynolds is a delicate, lustrous blend of viscose and silk. Soft & Silky and knits like a dream! 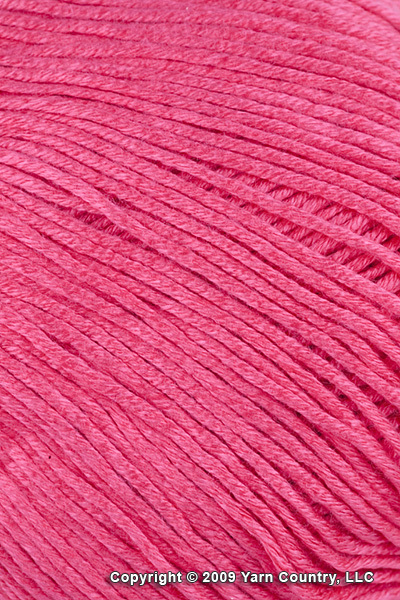 This DK weight yarn is a best choice for luxury garments and accessories.